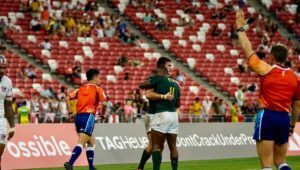 Stand-in Blitzboks captain Siviwe Soyizwapi says the team can turn their fortunes around at the Singapore Sevens this weekend. 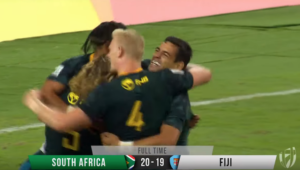 The Blitzboks continued their rollercoaster form this season as they followed up their victory at the Vancouver Sevens by ending in a disappointing seventh place at the Hong Kong Sevens last weekend. 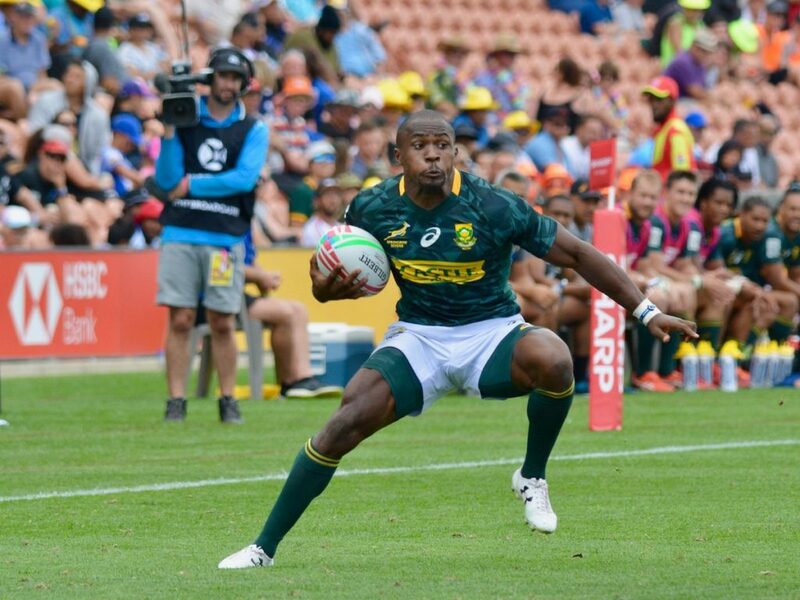 Soyizwapi said he was confident the Blitzboks could turn their form around, as they did in the two North American legs of the World Rugby Sevens Series. Soyizwapi added that taking responsibility and fixing the inaccuracies is a given this week. ‘We can fix it. The individual mistakes we made, only we can fix them. We made the errors, it is our responsibility to make sure we don’t repeat them this weekend. 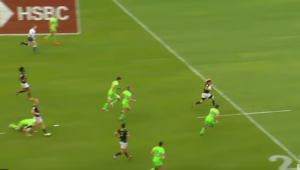 ‘The second week of any tournament cycle is always reflective anyway. We are toning down on training, which leaves more time for analysis and reflecting on what happened the week before – where things went wrong and where things worked.